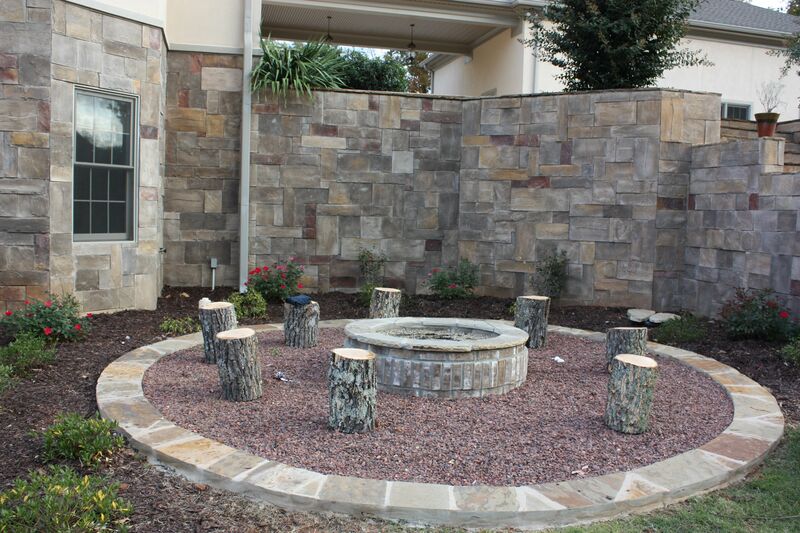 Make a memorable first impression for your clients with a Commercial Landscape Design by All South Lawnscapes. 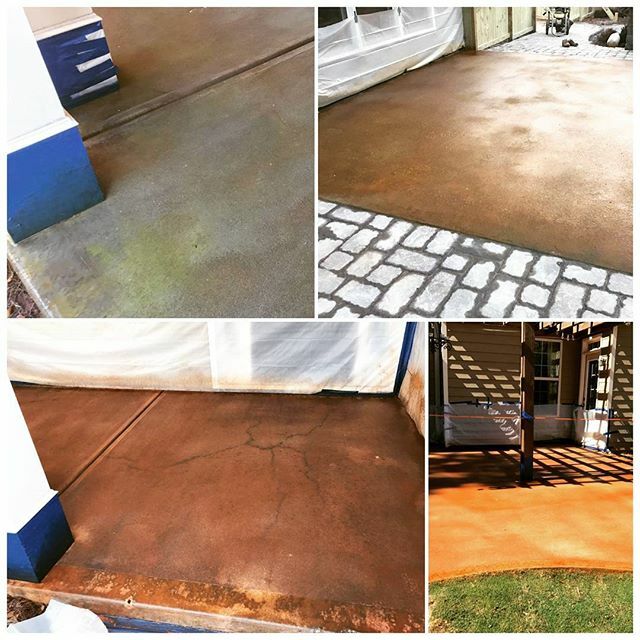 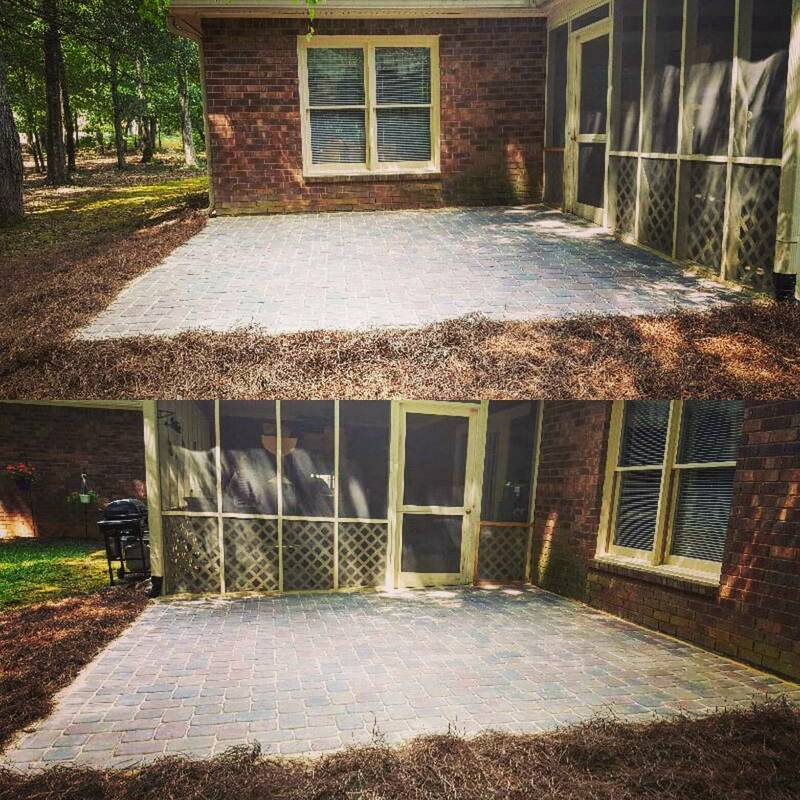 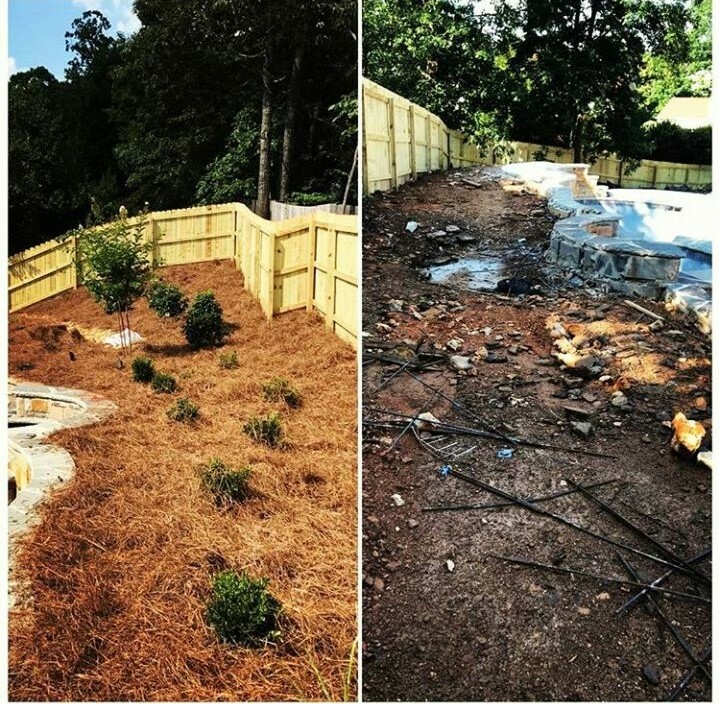 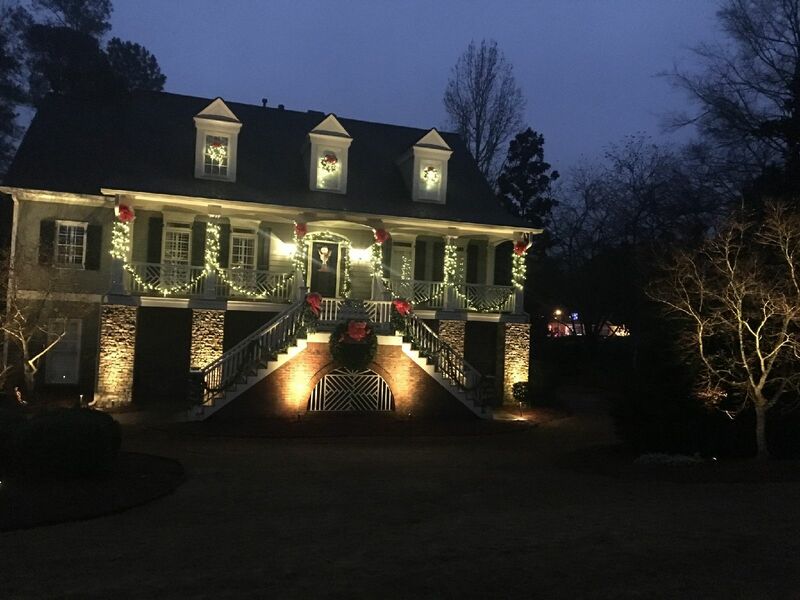 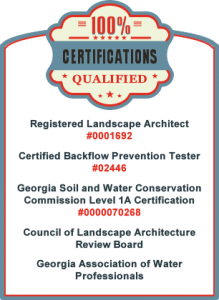 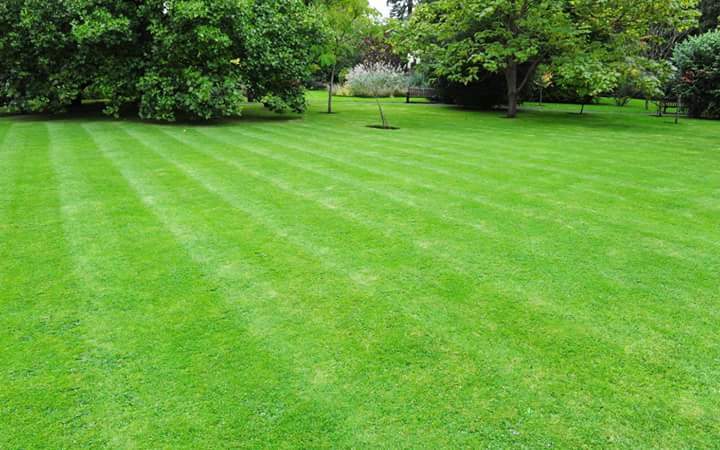 All South Lawnscapes provides commercial landscaping maintenance and services in Fayetteville, GA and beyond. 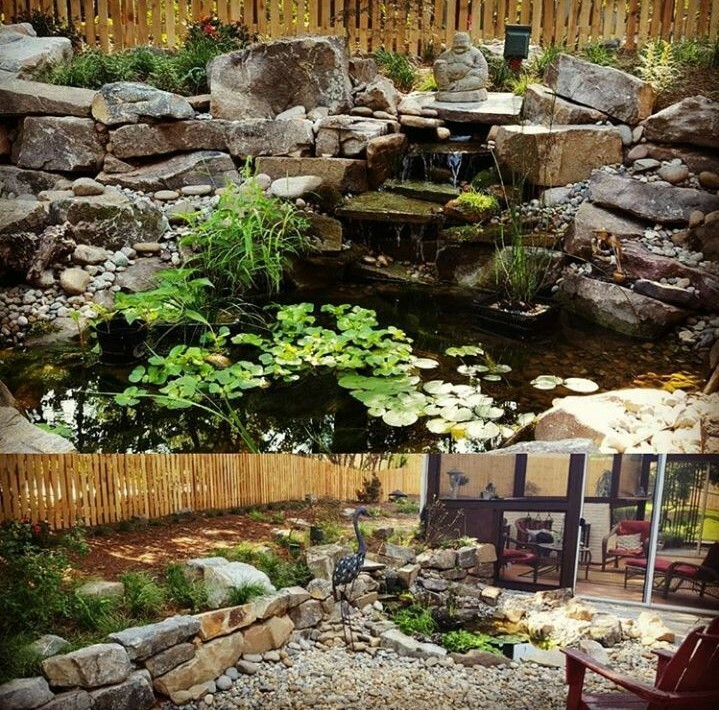 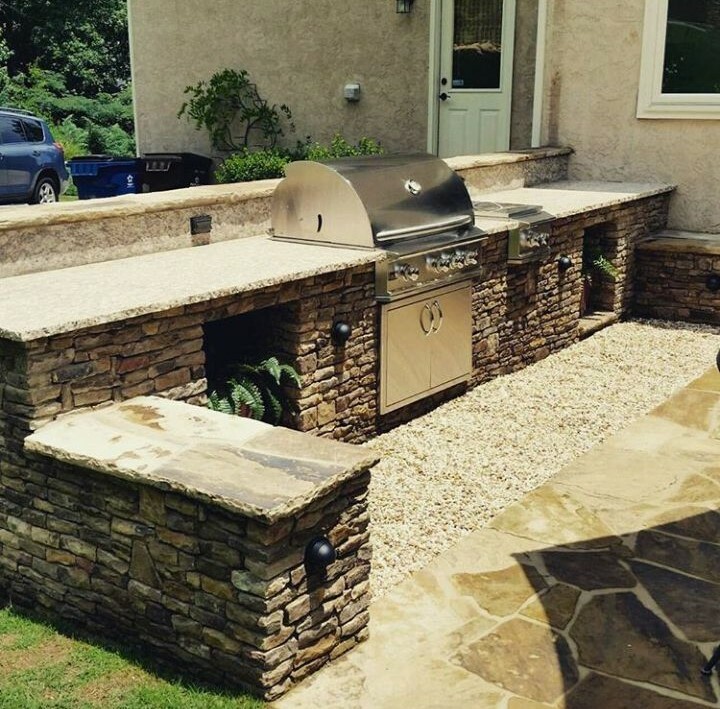 Our Landscape Architecture can design and install the perfect landscaping solution for your small business or commercial location. 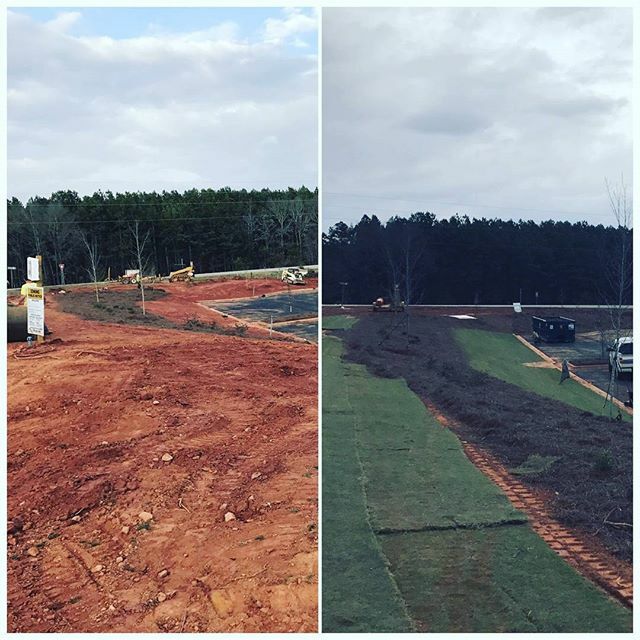 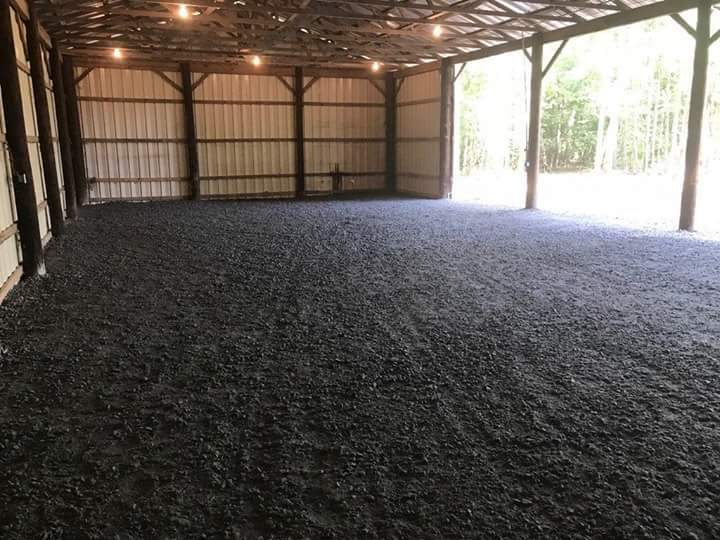 From estimating to the design, project management to the installation of your landscaping, our staff at All South Lawnscapes are total professionals.